2001 Aerospace Parkway | Chelm Properties, Inc. 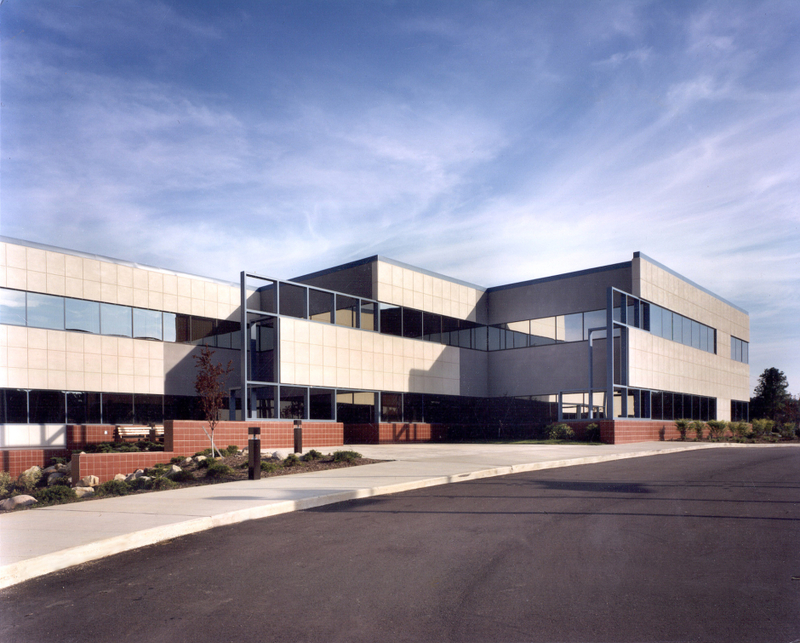 This 89,676 square foot three story office building is the cornerstone of Aerospace Technology Park. The park is located adjacent to NASA’s Glenn Research Center and Cleveland Hopkins International Airport. 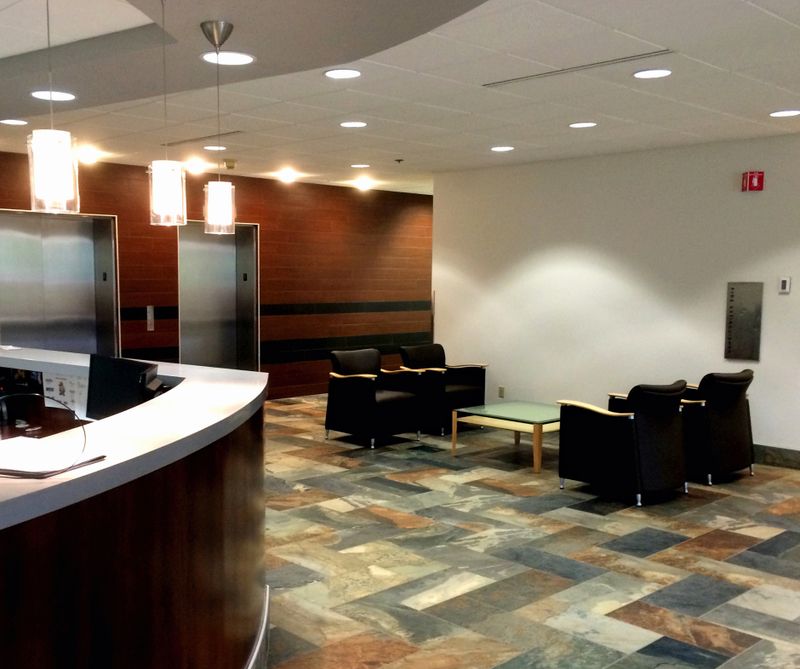 The building features flexible floor plans with both private and open office areas, conference and training rooms and lab space. See all Office properties or all properties in Brook Park, Ohio.